Find out what the world looked like on December 30 in the most popular years: events, famous birthdays, music, movies, etc.. 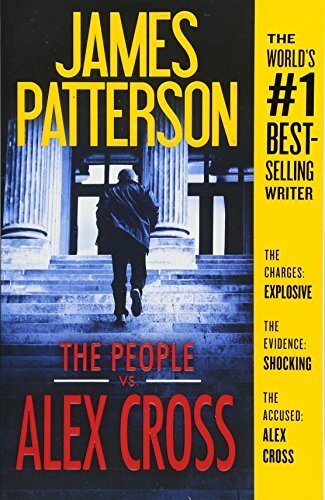 The People vs. Alex Cross by James Patterson was one of the best seller of 2017. But much more happened, find out here: 30 December 2017. 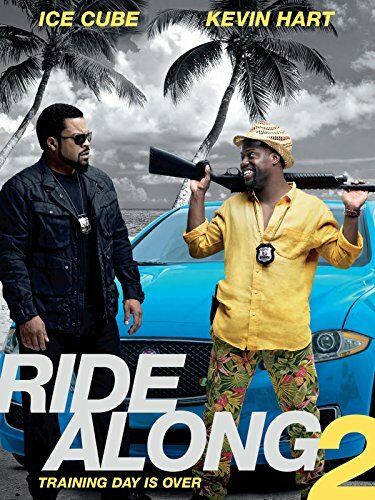 Ride Along 2 directed by Tim Story was one of the most viewed movies released in 2015. But much more happened, find out here: 30 December 2015. 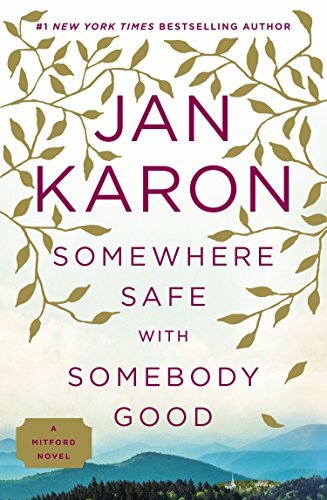 Somewhere Safe With Somebody Good by Jan Karon was one of the best seller of 2014. But much more happened, find out here: 30 December 2014. 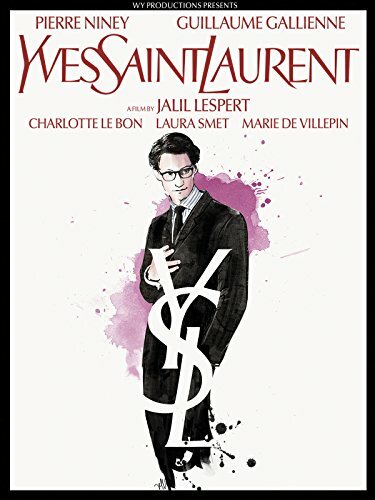 Yves Saint Laurent directed by Jalil Lespert was one of the most viewed movies released in 2013. But much more happened, find out here: 30 December 2013. The Devil Inside directed by William Brent Bell was one of the most viewed movies released in 2011. But much more happened, find out here: 30 December 2011. 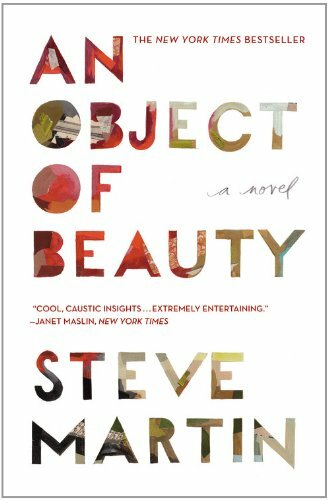 An Object Of Beauty by Steve Martin was one of the best seller of 2010. But much more happened, find out here: 30 December 2010. Leap Year directed by Anand Tucker was one of the most viewed movies released in 2009. But much more happened, find out here: 30 December 2009. 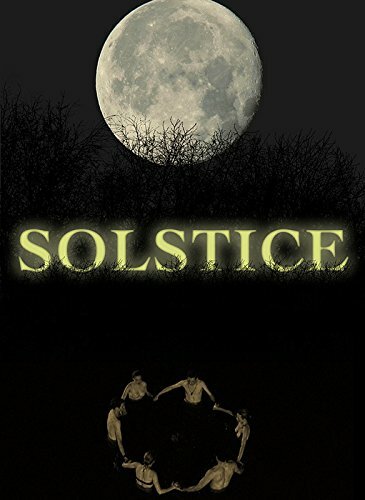 Solstice directed by Daniel Myrick was one of the most viewed movies released in 2007. But much more happened, find out here: 30 December 2007. Famous people born on this day include Mattias Ferrell. In that special week people in US were listening to Irreplaceable by Beyonce. The Land Before Time, directed by Don Bluth, was one of the most viewed movies released in 2006. Mistral'S Kiss by Laurell K. Hamilton was one of the best selling books. But much more happened, find out here: 30 December 2006. 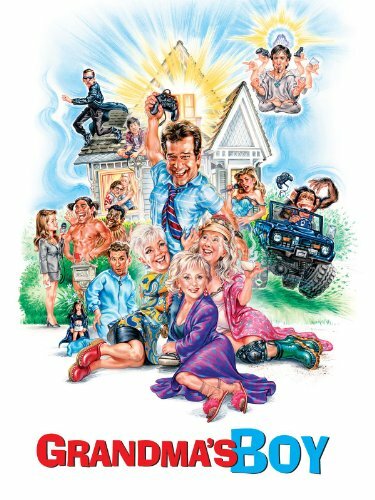 Grandma's Boy directed by Nicholaus Goossen was one of the most viewed movies released in 2005. But much more happened, find out here: 30 December 2005. Famous people born on this day include Nicolette Pierini. In UK Leave Right Now by Will Young was in the top 5 hits. My Baby's Daddy, directed by Cheryl Dunye, was one of the most viewed movies released in 2003. The Big Bad Wolf by James Patterson was one of the best selling books. But much more happened, find out here: 30 December 2003. Famous people born on this day include Mackenzie Davis. In UK Cheeky Song (Touch My Bum) by Cheeky Girls was in the top 5 hits. Just Married, directed by Shawn Levy, was one of the most viewed movies released in 2002. The Christmas Shoes by Donna VanLiere was one of the best selling books. But much more happened, find out here: 30 December 2002. Pitaah directed by Mahesh Manjrekar was one of the most viewed movies released in 2001. But much more happened, find out here: 30 December 2001. The US president was Bill Clinton (Democratic). Famous people born on this day include Livina Tanovic. Sleepless, directed by Dario Argento, was one of the most viewed movies released in 2000. Winter'S Heart by Robert Jordan was one of the best selling books. But much more happened, find out here: 30 December 2000. Wildflower directed by David Michael Latt was one of the most viewed movies released in 1999. But much more happened, find out here: 30 December 1999. Famous people born on this day include Jeremiah Duggar. In that special week people in US were listening to I'm Your Angel by R. Kelly. In Dreams, directed by Neil Jordan, was one of the most viewed movies released in 1998. The Professor And The Madman by Simon Winchester was one of the best selling books. But much more happened, find out here: 30 December 1998. 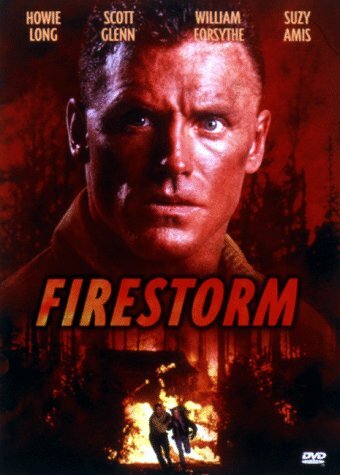 Firestorm directed by Dean Semler was one of the most viewed movies released in 1997. But much more happened, find out here: 30 December 1997. 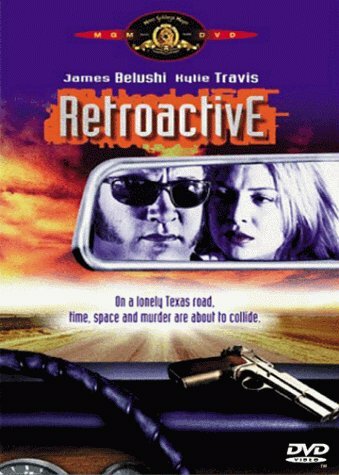 Retroactive directed by Louis Morneau was one of the most viewed movies released in 1996. But much more happened, find out here: 30 December 1996. 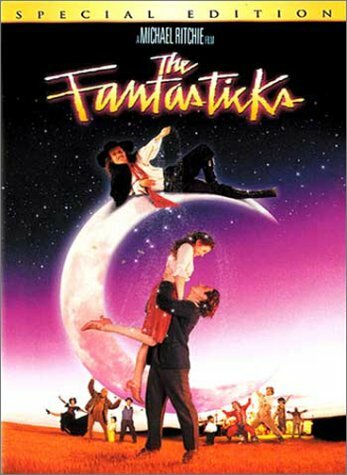 The Fantasticks directed by Michael Ritchie was one of the most viewed movies released in 1995. But much more happened, find out here: 30 December 1995. 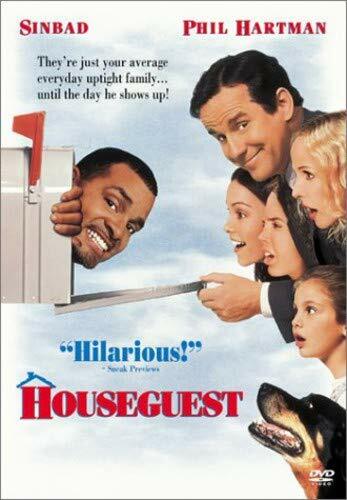 Houseguest directed by Randall Miller was one of the most viewed movies released in 1994. But much more happened, find out here: 30 December 1994. 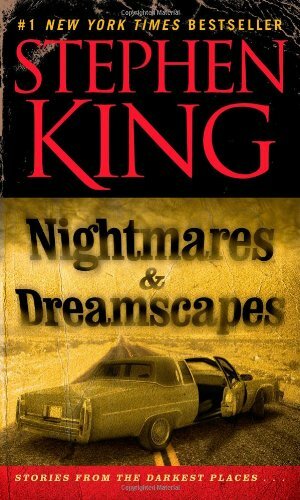 Nightmares & Dreamscapes by Stephen King was one of the best seller of 1993. But much more happened, find out here: 30 December 1993. The US president was George H. W. Bush (Republican). Famous people born on this day include Seo Yu-na. Leprechaun, directed by Mark Jones, was one of the most viewed movies released in 1992. Gerald'S Game by Stephen King was one of the best selling books. But much more happened, find out here: 30 December 1992. Famous people born on this day include Amanda Vilanova. In that special week people in US were listening to Black Or White by Michael Jackson. Kuffs, directed by Bruce A. Evans, was one of the most viewed movies released in 1991. Childhood by Bill Cosby was one of the best selling books. But much more happened, find out here: 30 December 1991. 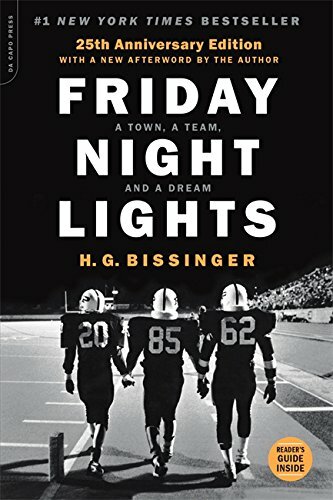 Friday Night Lights by H. G. Bissinger was one of the best seller of 1990. But much more happened, find out here: 30 December 1990. 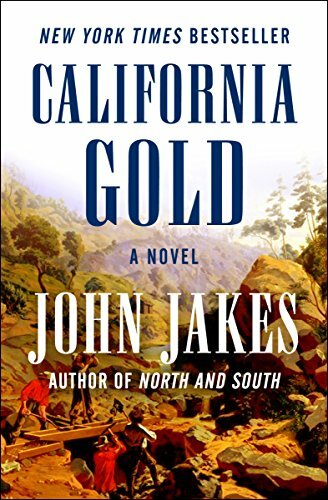 California Gold by John Jakes was one of the best seller of 1989. But much more happened, find out here: 30 December 1989. The US president was Ronald Reagan (Republican). Famous people born on this day include Kirsty-Leigh Porter. In that special week people in US were listening to Every Rose Has Its Thorn by Poison. War Requiem, directed by Derek Jarman, was one of the most viewed movies released in 1988. Zoya by Danielle Steel was one of the best selling books. But much more happened, find out here: 30 December 1988. 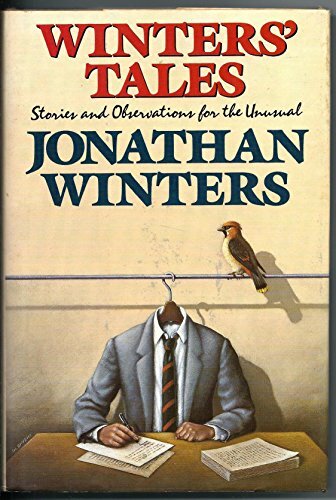 Winters' Tales by Jonathan Winters was one of the best seller of 1987. But much more happened, find out here: 30 December 1987. Famous people born on this day include Ellie Goulding. In UK The Final Countdown by Europe was in the top 5 hits. Emmanuelle 5, directed by Walerian Borowczyk, was one of the most viewed movies released in 1986. Through A Glass Darkly by Karleen Koen was one of the best selling books. But much more happened, find out here: 30 December 1986. 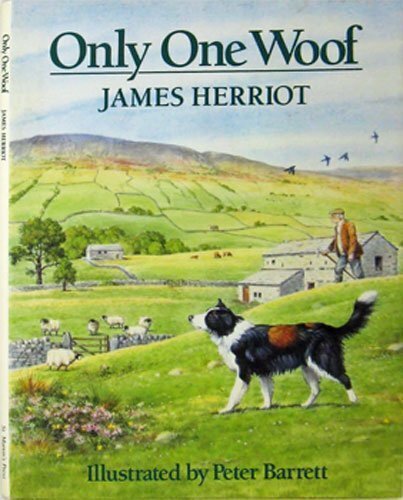 Only One Woof by James Herriot was one of the best seller of 1985. But much more happened, find out here: 30 December 1985. Shadows Run Black directed by Howard Heard was one of the most viewed movies released in 1984. But much more happened, find out here: 30 December 1984. Famous people born on this day include Ashley Bashioum. In UK Pipes Of Peace by Paul McCartney was in the top 5 hits. Blue Thunder, directed by John Badham, was one of the most viewed movies released in 1983. The Neverending Story by Michael Ende was one of the best selling books. But much more happened, find out here: 30 December 1983. 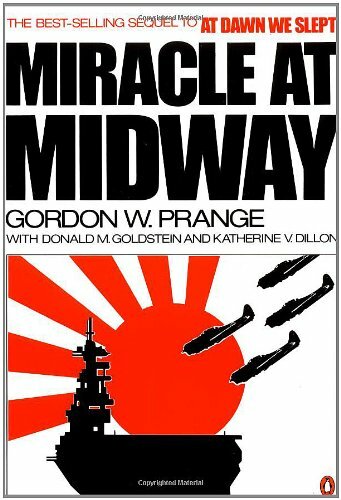 Miracle At Midway by Gordon W. Prange was one of the best seller of 1982. But much more happened, find out here: 30 December 1982. 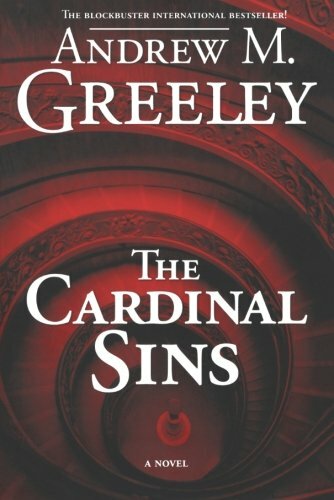 The Cardinal Sins by Andrew M. Greeley was one of the best seller of 1981. But much more happened, find out here: 30 December 1981. The US president was Jimmy Carter (Democratic). Famous people born on this day include Eliza Dushku. In that special week people in US were listening to (Just Like) Starting Over by John Lennon. Come Pour The Wine by Cynthia Freeman was one of the best selling books. But much more happened, find out here: 30 December 1980. Action directed by Tinto Brass was one of the most viewed movies released in 1979. But much more happened, find out here: 30 December 1979. The Water Babies directed by Lionel Jeffries was one of the most viewed movies released in 1978. But much more happened, find out here: 30 December 1978. Famous people born on this day include Laila Ali. In UK Don't Give Up On Us by David Soul was in the top 5 hits. Coma, directed by Michael Crichton, was one of the most viewed movies released in 1977. The Honorable Schoolboy by John le Carré was one of the best selling books. But much more happened, find out here: 30 December 1977. The US president was Gerald Ford (Republican). Famous people born on this day include A J Pierzynski. In UK Under The Moon Of Love by Showaddywaddy was in the top 5 hits. To Jerusalem And Back by Saul Bellow was one of the best selling books. But much more happened, find out here: 30 December 1976. Famous people born on this day include Tiger Woods. In that special week people in US were listening to Let's Do It Again by The Staple Singers. Chhoti Si Baat, directed by Basu Chatterjee, was one of the most viewed movies released in 1975. In The Beginning by Chaim Potok was one of the best selling books. But much more happened, find out here: 30 December 1975. 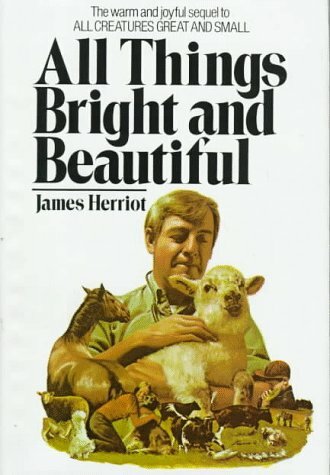 All Things Bright And Beautiful by James Herriot was one of the best seller of 1974. But much more happened, find out here: 30 December 1974. The US president was Richard Nixon (Republican). Famous people born on this day include Jason Behr. In that special week people in US were listening to Time In A Bottle by Jim Croce. McQ, directed by John Sturges, was one of the most viewed movies released in 1973. Postern Of Fate by Agatha Christie was one of the best selling books. But much more happened, find out here: 30 December 1973. 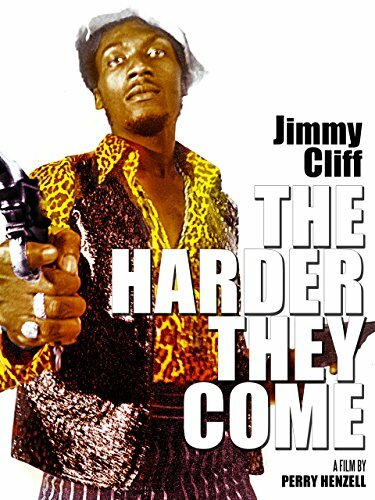 The Harder They Come directed by Perry Henzell was one of the most viewed movies released in 1972. But much more happened, find out here: 30 December 1972. Famous people born on this day include Chris Vance (actor). In UK I'd Like To Teach The World To Sing (In Perfect Harmony) by The New Seekers was in the top 5 hits. The Valachi Papers, directed by Terence Young, was one of the most viewed movies released in 1971. Our Gang by Philip Roth was one of the best selling books. But much more happened, find out here: 30 December 1971. 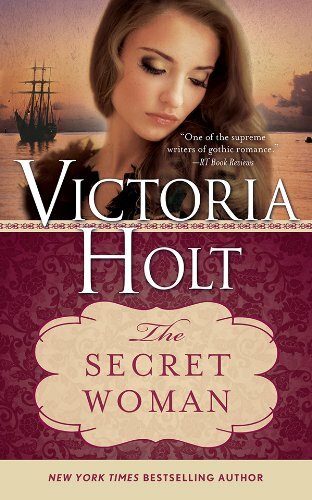 The Secret Woman by Victoria Holt was one of the best seller of 1970. But much more happened, find out here: 30 December 1970. 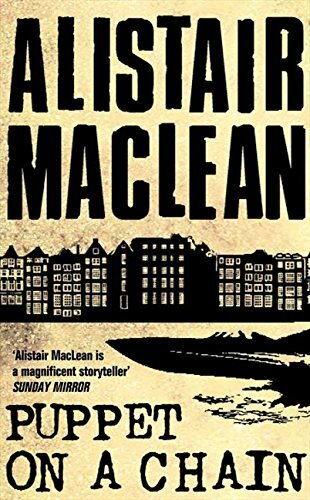 Puppet On A Chain by Alistair MacLean was one of the best seller of 1969. But much more happened, find out here: 30 December 1969. The US president was Lyndon B. Johnson (Democratic). Famous people born on this day include Meredith Monroe. In that special week people in US were listening to I Heard It Through The Grapevine by Marvin Gaye. A Midsummer Night's Dream, directed by Peter Hall, was one of the most viewed movies released in 1968. The Bogey Man by George Plimpton was one of the best selling books. But much more happened, find out here: 30 December 1968. Famous people born on this day include Carl Ouellet. In that special week people in US were listening to Hello Goodbye by The Beatles. Journey to the Center of Time, directed by David L. Hewitt, was one of the most viewed movies released in 1967. Between Parent And Child by Haim G. Ginott was one of the best selling books. But much more happened, find out here: 30 December 1967. Famous people born on this day include Bennett Miller. In UK I'm A Believer by The Monkees was in the top 5 hits. The Tale of Tsar Saltan, directed by Aleksandr Ptushko, was one of the most viewed movies released in 1966. With Kennedy by Pierre Salinger was one of the best selling books. But much more happened, find out here: 30 December 1966. Famous people born on this day include Heidi Fleiss. In UK Day Tripper / We Can Work It Out by The Beatles was in the top 5 hits. 7 Women, directed by John Ford, was one of the most viewed movies released in 1965. A Gift Of Joy by Helen Hayes and Lewis Funke was one of the best selling books. But much more happened, find out here: 30 December 1965. 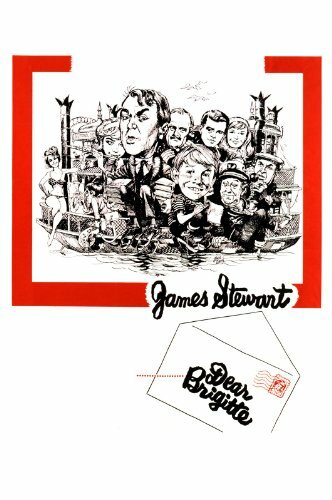 Dear Brigitte directed by Henry Koster was one of the most viewed movies released in 1964. But much more happened, find out here: 30 December 1964. 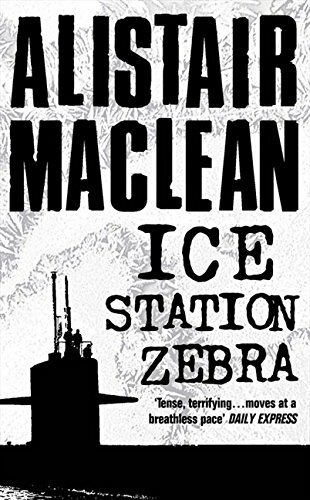 Ice Station Zebra by Alistair MacLean was one of the best seller of 1963. But much more happened, find out here: 30 December 1963. 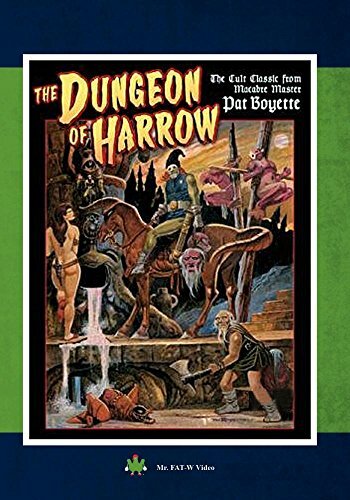 The Dungeon of Harrow directed by Pat Boyette was one of the most viewed movies released in 1962. But much more happened, find out here: 30 December 1962. Famous people born on this day include Sean Hannity. In that special week people in US were listening to The Lion Sleeps Tonight by The Tokens. Gunga Jumna, directed by Nitin Bose, was one of the most viewed movies released in 1961. Franny and Zooey by J.D. Salinger was one of the best selling books. But much more happened, find out here: 30 December 1961. The US president was Dwight D. Eisenhower (Republican). Famous people born on this day include Katoucha Niane. In UK Poetry In Motion by Johnny Tillotson was in the top 5 hits. The Marriage-Go-Round, directed by Walter Lang, was one of the most viewed movies released in 1960. The Waste Makers by Vance Packard was one of the best selling books. But much more happened, find out here: 30 December 1960. 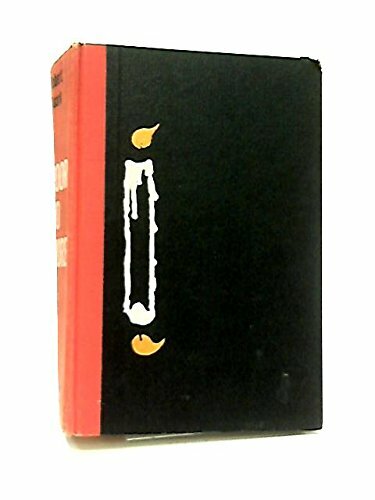 Poor No More by Robert Ruark was one of the best seller of 1959. But much more happened, find out here: 30 December 1959. Famous people born on this day include Éric Coquerel. In that special week people in US were listening to The Chipmunk Song by The Chipmunks. The Remarkable Mr. Pennypacker, directed by Henry Levin, was one of the most viewed movies released in 1958. The Affluent Society by John Kenneth Galbraith was one of the best selling books. But much more happened, find out here: 30 December 1958. Famous people born on this day include Matt Lauer. In that special week people in US were listening to You Send Me by Sam Cooke. Teenage Monster, directed by Jacques R. Marquette, was one of the most viewed movies released in 1957. Eloise In Paris by Kay Thompson was one of the best selling books. But much more happened, find out here: 30 December 1957. 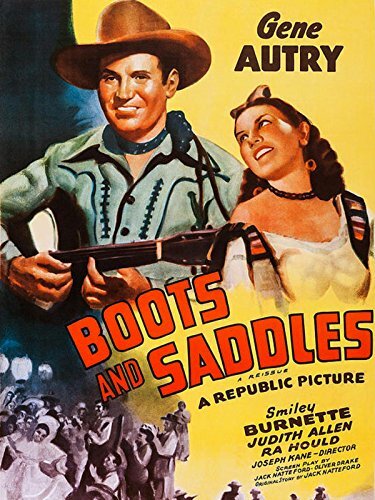 Boots and Saddles directed by Joseph Kane was one of the most viewed movies released in 1956. But much more happened, find out here: 30 December 1956. Famous people born on this day include Gabriel Aghion. In UK Rock Around The Clock by Bill Haley & His Comets was in the top 5 hits. La doncella de piedra, directed by Miguel M. Delgado, was one of the most viewed movies released in 1955. No Time For Sergeants by Mac Hyman was one of the best selling books. But much more happened, find out here: 30 December 1955. Famous people born on this day include Barry Greenstein. In UK The Finger Of Suspicion by Dickie Valentine With The Stargazers was in the top 5 hits. Panther Girl of the Kongo, directed by Franklin Adreon, was one of the most viewed movies released in 1954. Song Of The Sky by Guy Murchie was one of the best selling books. But much more happened, find out here: 30 December 1954. 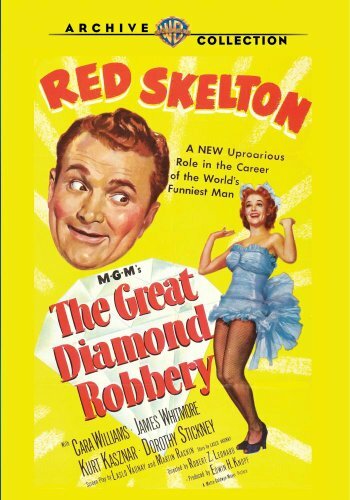 The Great Diamond Robbery directed by Robert Z. Leonard was one of the most viewed movies released in 1953. But much more happened, find out here: 30 December 1953. The US president was Harry S. Truman (Democratic). Famous people born on this day include June Anderson. The Redhead from Wyoming, directed by Lee Sholem, was one of the most viewed movies released in 1952. Dennis The Menace by Hank Ketcham was one of the best selling books. But much more happened, find out here: 30 December 1952. 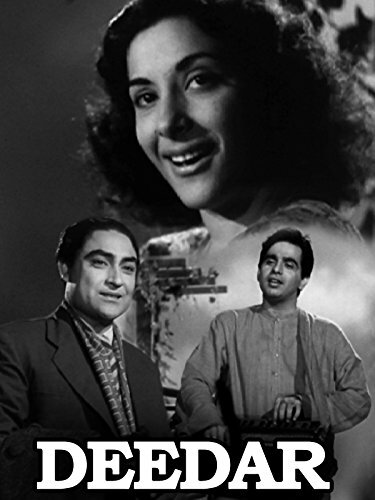 Deedar directed by Nitin Bose was one of the most viewed movies released in 1951. But much more happened, find out here: 30 December 1951. 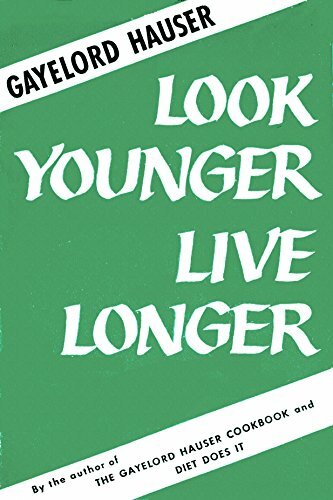 Look Younger, Live Longer by Gayelord Hauser was one of the best seller of 1950. But much more happened, find out here: 30 December 1950. 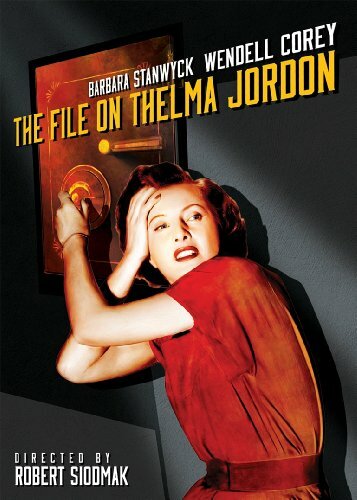 The File on Thelma Jordon directed by Robert Siodmak was one of the most viewed movies released in 1949. But much more happened, find out here: 30 December 1949. 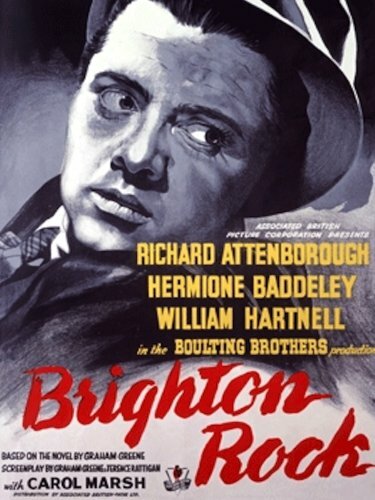 Brighton Rock directed by John Boulting was one of the most viewed movies released in 1947. But much more happened, find out here: 30 December 1947. 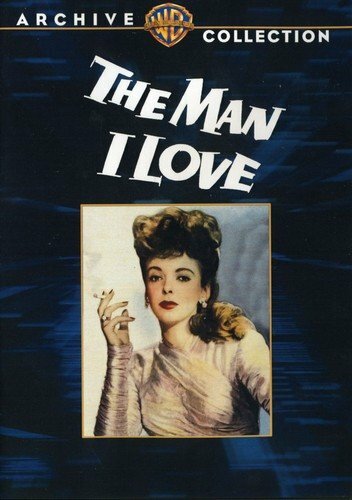 The Man I Love directed by Raoul Walsh was one of the most viewed movies released in 1946. But much more happened, find out here: 30 December 1946. 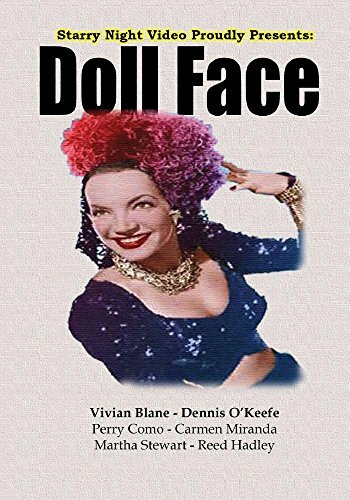 Doll Face directed by Lewis Seiler was one of the most viewed movies released in 1945. But much more happened, find out here: 30 December 1945. 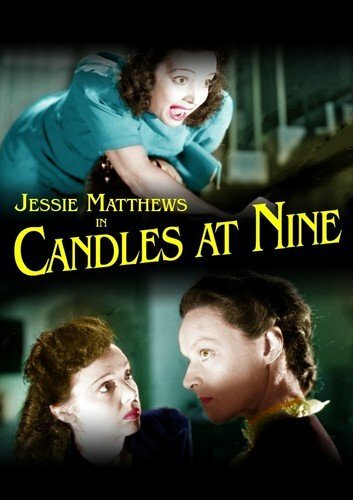 Candles at Nine directed by John Harlow was one of the most viewed movies released in 1944. But much more happened, find out here: 30 December 1944. 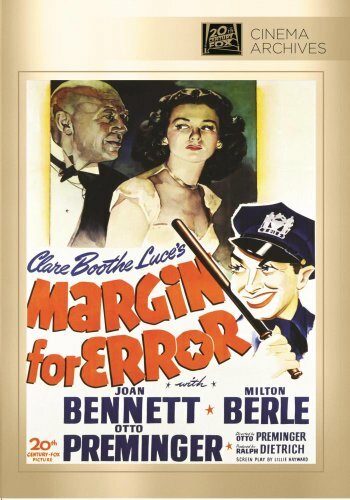 Margin for Error directed by Otto Preminger was one of the most viewed movies released in 1942. But much more happened, find out here: 30 December 1942. 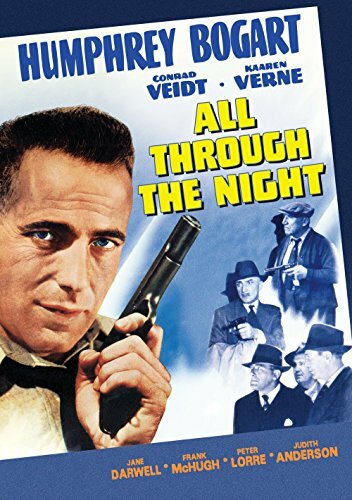 All Through the Night directed by Vincent Sherman was one of the most viewed movies released in 1941. But much more happened, find out here: 30 December 1941. 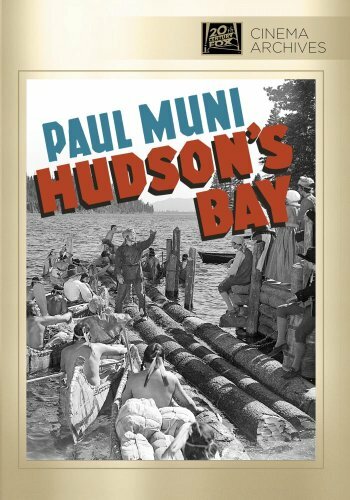 Hudson's Bay directed by Irving Pichel was one of the most viewed movies released in 1940. But much more happened, find out here: 30 December 1940. A Chump at Oxford directed by Alfred J. Goulding was one of the most viewed movies released in 1939. But much more happened, find out here: 30 December 1939. 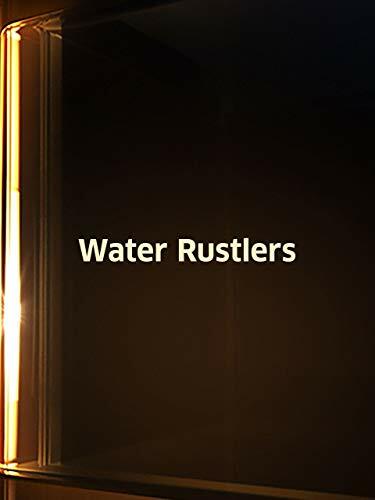 Water Rustlers directed by Samuel Diege was one of the most viewed movies released in 1938. But much more happened, find out here: 30 December 1938. 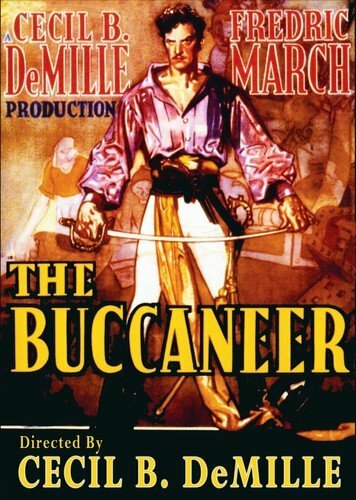 The Buccaneer directed by Cecil B. DeMille was one of the most viewed movies released in 1937. But much more happened, find out here: 30 December 1937. 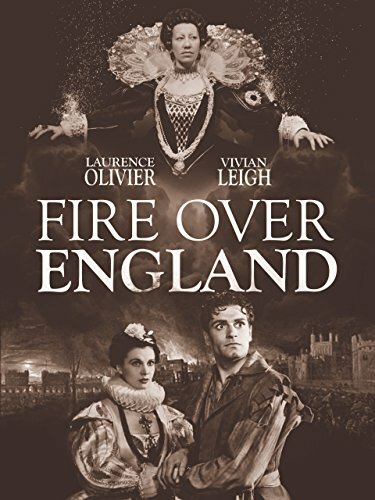 Fire Over England directed by William K. Howard was one of the most viewed movies released in 1936. But much more happened, find out here: 30 December 1936. 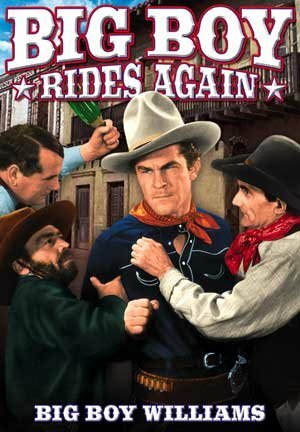 Big Boy Rides Again directed by Albert Herman was one of the most viewed movies released in 1934. But much more happened, find out here: 30 December 1934. 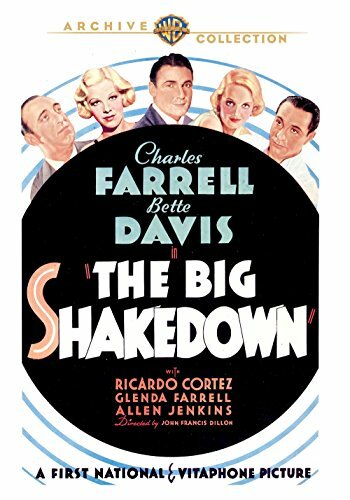 The Big Shakedown directed by John Francis Dillon was one of the most viewed movies released in 1933. But much more happened, find out here: 30 December 1933. 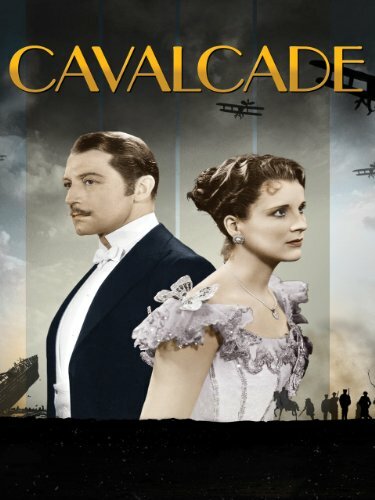 Cavalcade directed by Frank Lloyd was one of the most viewed movies released in 1932. But much more happened, find out here: 30 December 1932. 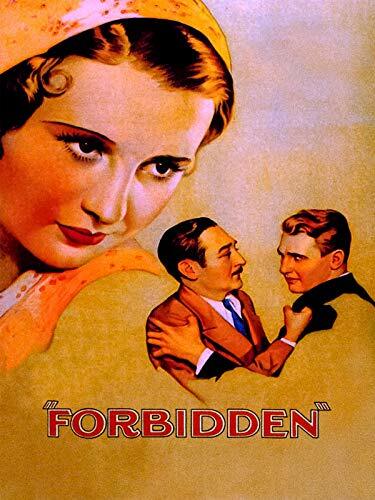 Forbidden directed by Frank Capra was one of the most viewed movies released in 1931. But much more happened, find out here: 30 December 1931. 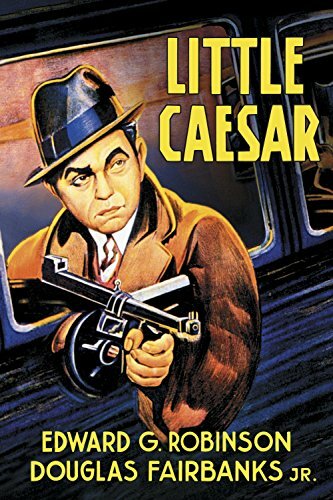 Little Caesar directed by Mervyn LeRoy was one of the most viewed movies released in 1930. But much more happened, find out here: 30 December 1930. 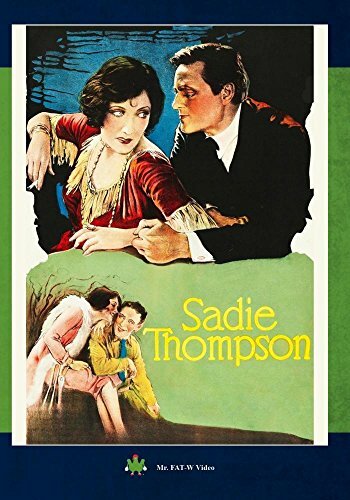 Sadie Thompson directed by Raoul Walsh was one of the most viewed movies released in 1927. But much more happened, find out here: 30 December 1927. 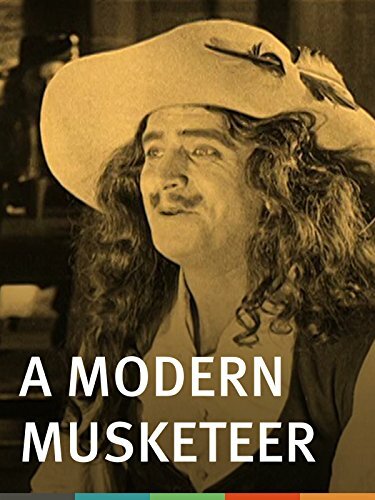 A Modern Musketeer directed by Allan Dwan was one of the most viewed movies released in 1917. But much more happened, find out here: 30 December 1917. La mégère apprivoisée directed by Henri Desfontaines was one of the most viewed movies released in 1911. But much more happened, find out here: 30 December 1911.